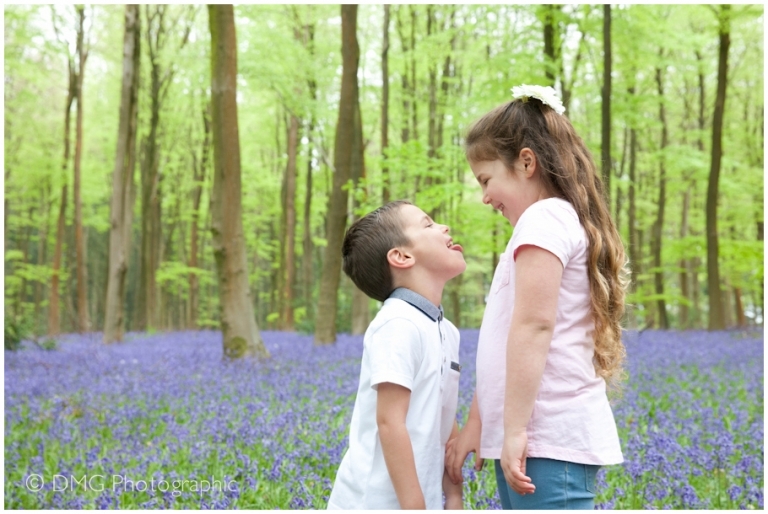 DMG Photographic’s annual bluebell sessions are great fun. 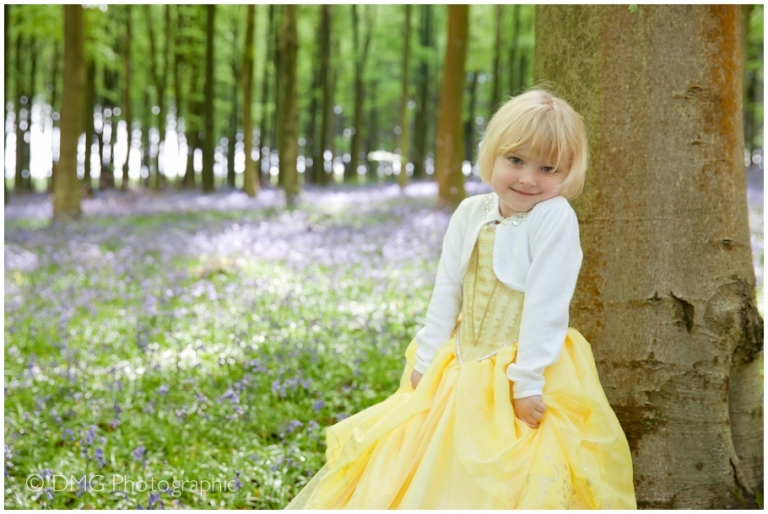 With lots of space to run around your little ones will love the magical woods. The enchanting flowers are only in bloom for a short while so slots are limited. 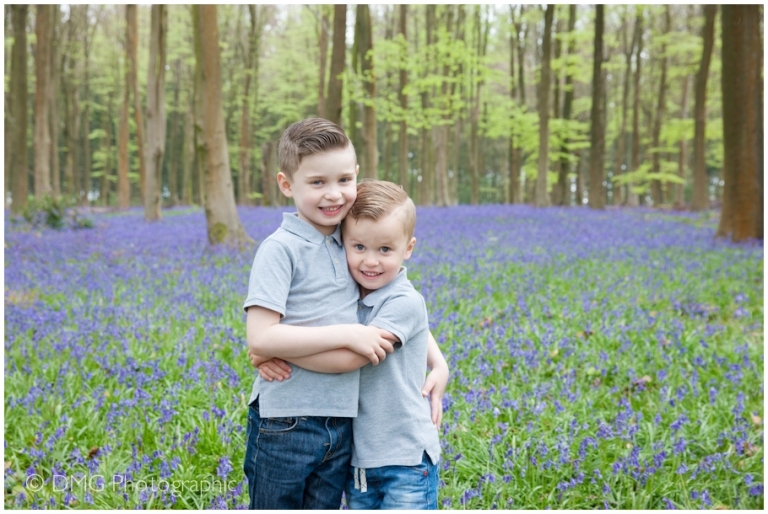 The bluebell sessions currently take place in a beautiful Hampshire woodland (the exact location confirmed on enquiry). A non-returnable deposit of £49 is required to secure your booking. If you would like to join me on an adventure through the magical bluebell woods please contact me at enquiries@dmgphotographic.co.uk to book your slot.